We are a growing startup company bringing biophysics and machine learning based solutions to healthcare. We are currently developing an app that can diagnose jaundice in newborns, potentially saving the lives of more than 100 000 newborns each year. We are searching for a new employee that can help take our new jaundice app to market, and also develop new life saving medical technologies. 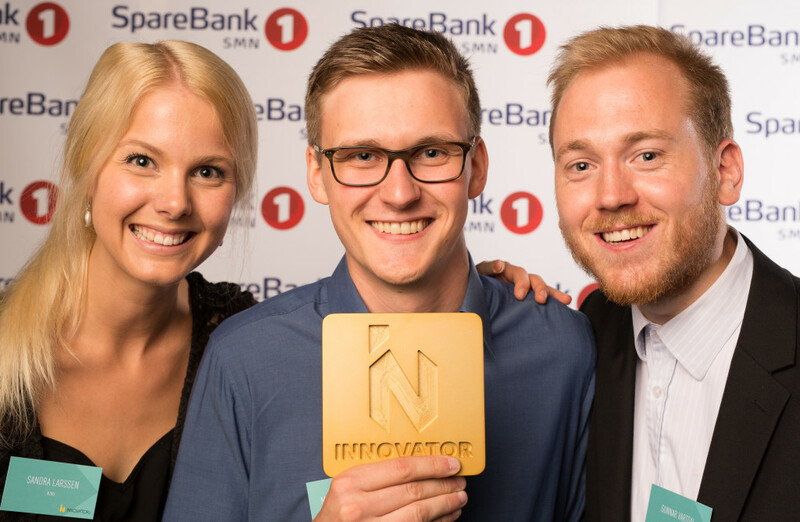 Picterus is a small, fast moving medical technology startup based in Trondheim, Norway. We believe in developing highly advanced low cost technologies that can have a large social impact throughout the world. 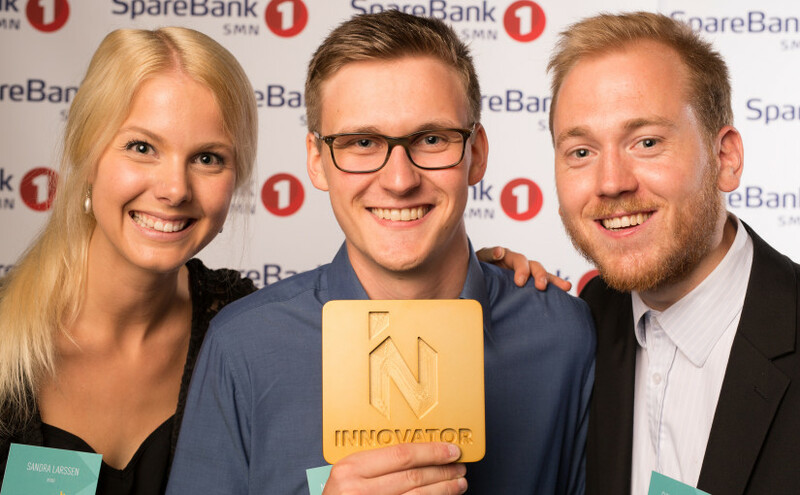 We have won several awards for our innovative jaundice app, most notably the DNB Healthcare prize. We are currently expanding our team to improve our jaundice app and get it to market as quickly as possible. In addition, we want to develop other high impact medical technologies that can help save even more lives. We are therefore looking for highly motivated co-workers who can join us in making this dream come true. 1. Refine the user experience and design of our current app based on requirements and customer feedback. 2. Create a strategy for the development of our jaundice app. This includes how to best deliver apps for both Android and iOS, as well as figuring out what, if anything, to outsource. The applicant should, in addition to being a good software developer, have an eye for good design and user experience. The applicant must be fluent in English and either have or are actively pursuing at least a Master’s degree in a relevant field. Relevant experience would be highly appreciated, but is not necessary to apply.